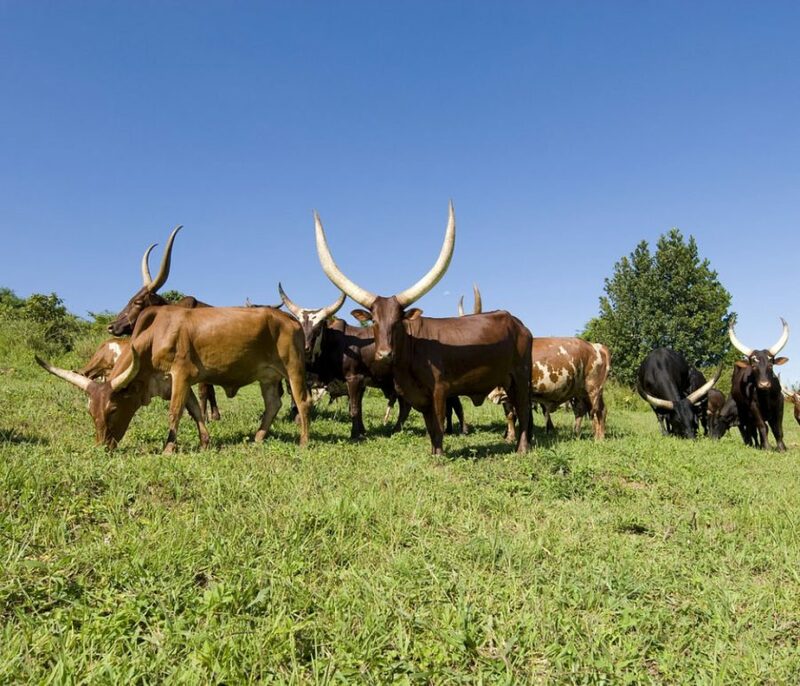 eCountability has been commissioned by the US-based Wildlife Conservation Society, Uganda branch, to work with local teams on a comprehensive biodiversity baseline of the Albertine Rift area of western Uganda. Surveys are focused on Lake Albert and the Murchison Falls area of the Rift Valley, one of the richest biodiversity hotspots on earth, and will cover habitats and all major taxonomic groups. The two year project will establish a baseline to inform assessment of the impacts of oil development on the region. Earlier work by the Wildlife Conservation Society, eCountability and other organisations has highlighted the fragile state of savanna and tropical forest ecosystems in the area and the risks of fragmenting wildlife corridors for animal movement. The project feeds into a parallel study on ecosystem services. This focuses on the dependence of local people on services provided by nature for their survival and wellbeing, and will advise oil companies on ways of proceeding with extraction that support these essential services.